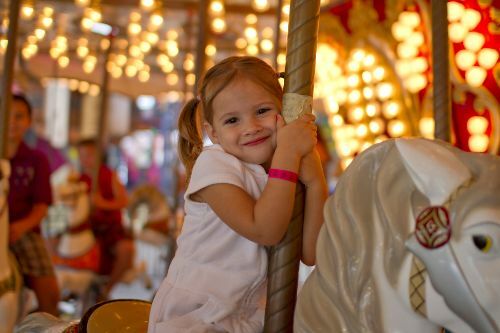 Experience the Valley's premier entertainment destination on Texas' island jewel. This beach paradise features a 221 room resort hotel, indoor waterpark, full service restaurants and more. Enjoy 11 world-class attractions, roar down twin water slides, feast at the Shrimp Haus full-service restaurant or kick back and relax on the beach. 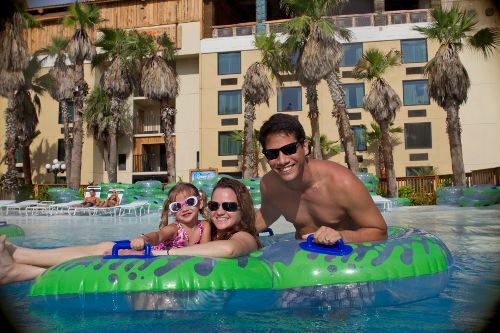 Schlitterbahn Beach Waterpark and Resort is the perfect combination of family adventures and state-of-the-art attractions, right on Texas' favorite beach. Experience the beach atmosphere, unique mix of attractions including a great carousel and the award-winning Torrent river system. 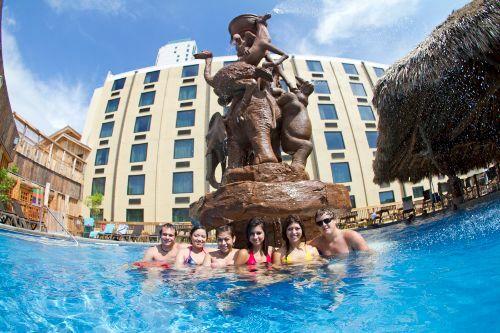 Schlitterbahn Beach Waterpark and Resort is the perfect Beach Holiday. Disclosure~My family and I will Enjoy a weekend at Schlitterbahn South Padre Island waterpark and resort, Which will Included are two nights accommodations and tickets for my whole family for their indoor park. HERE is our review Of Schlitterbahn South Padre Island.